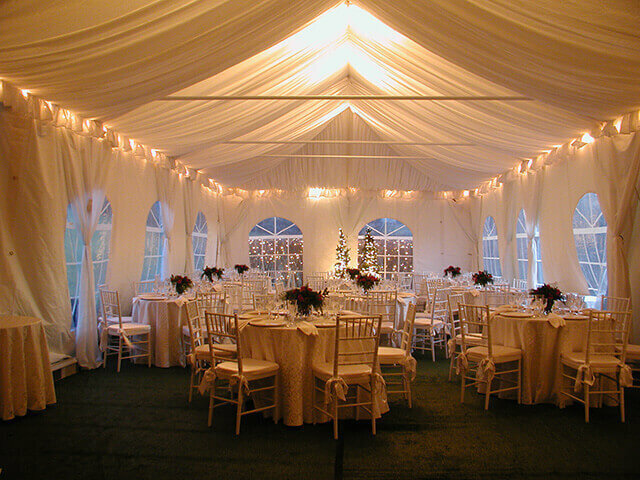 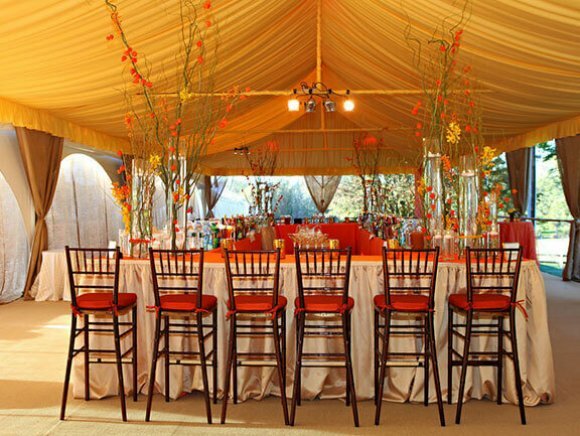 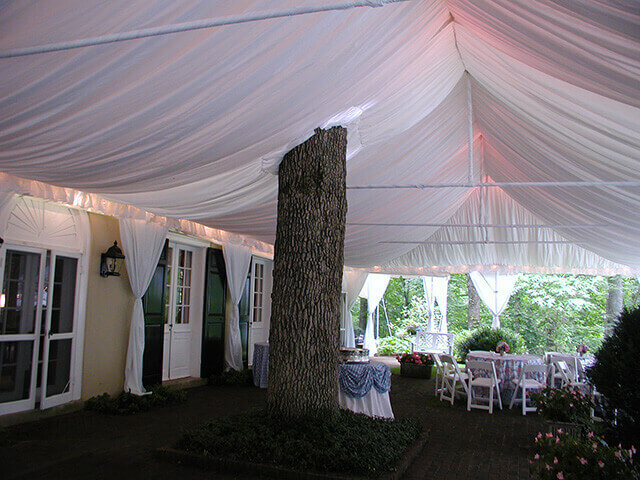 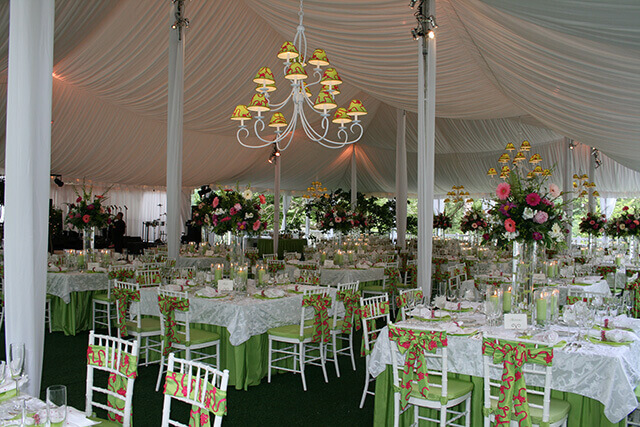 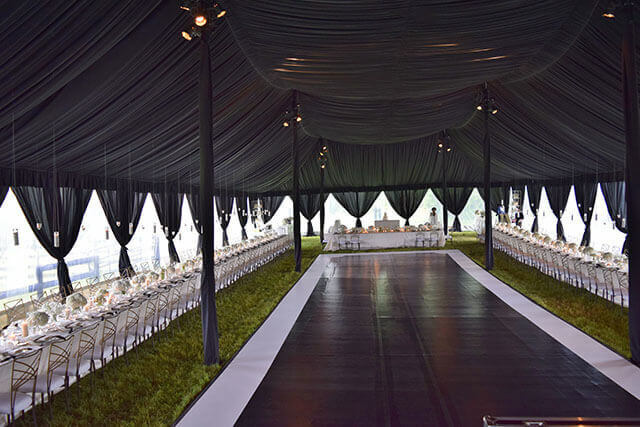 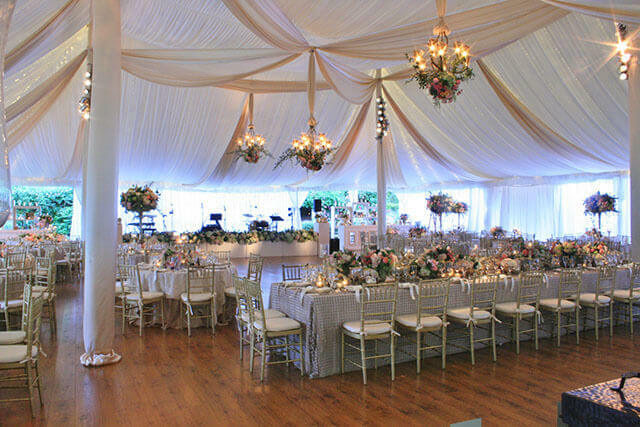 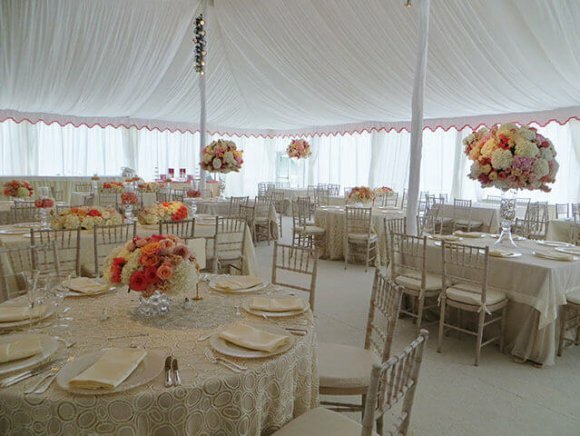 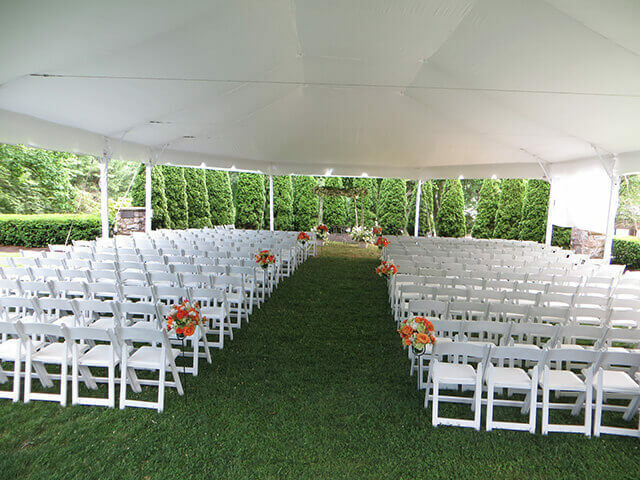 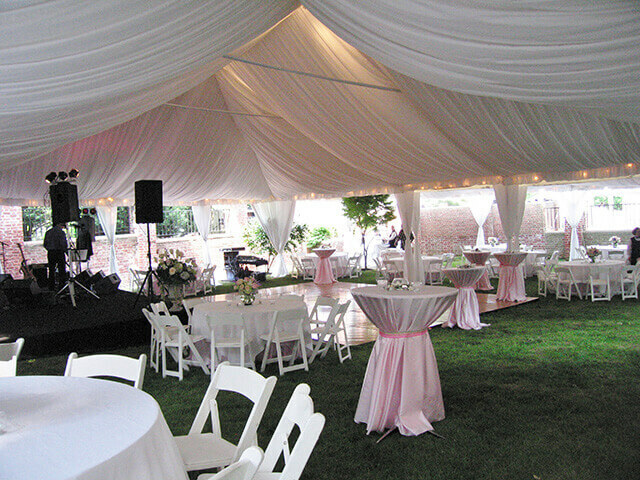 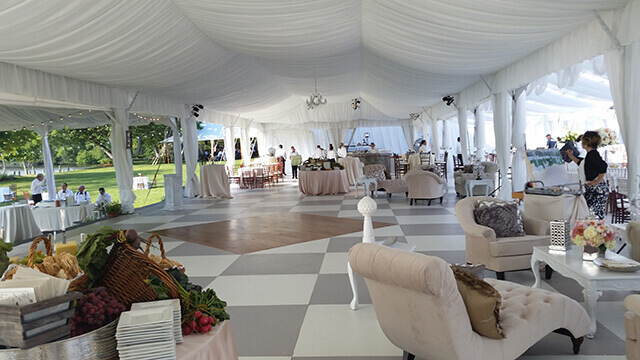 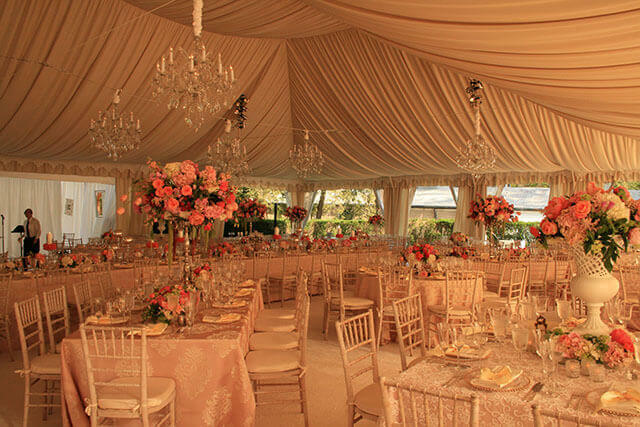 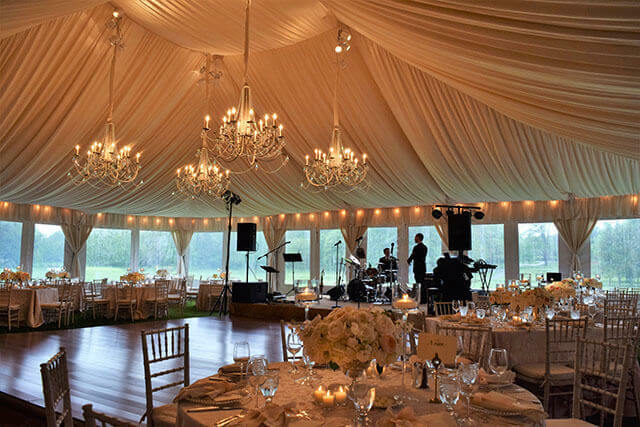 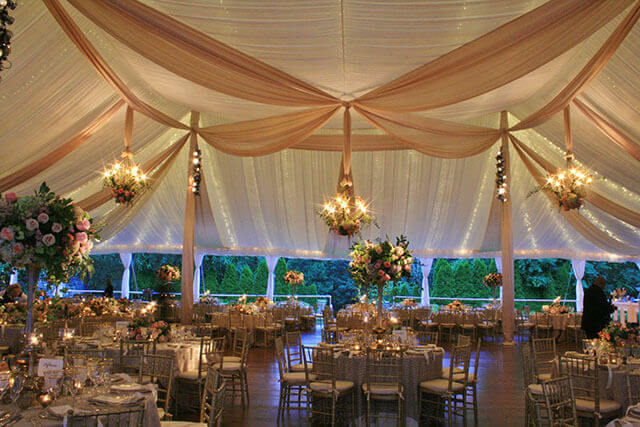 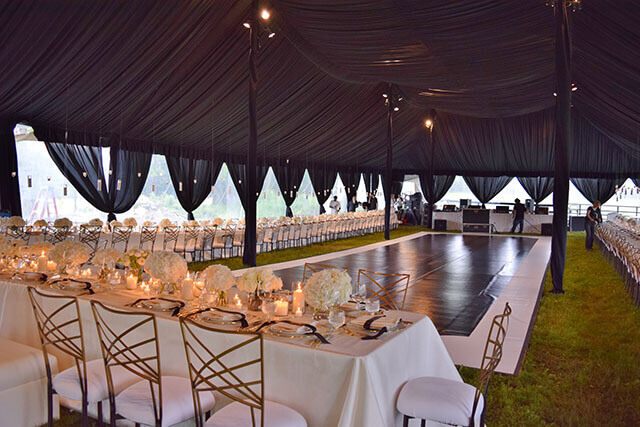 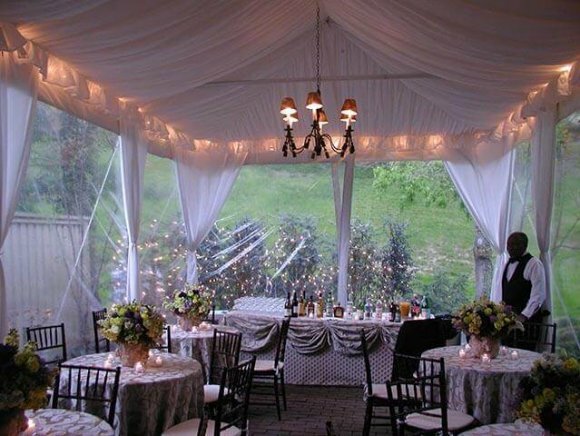 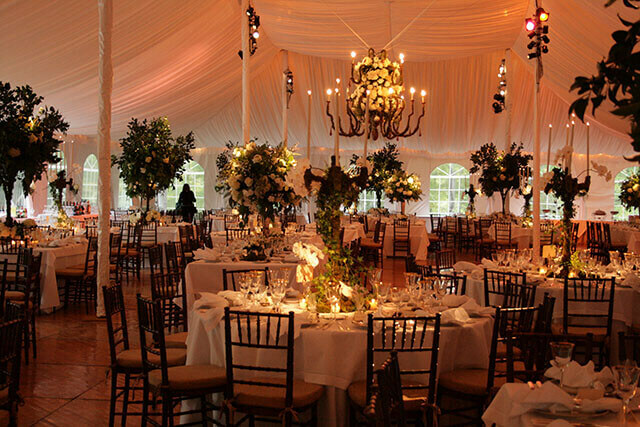 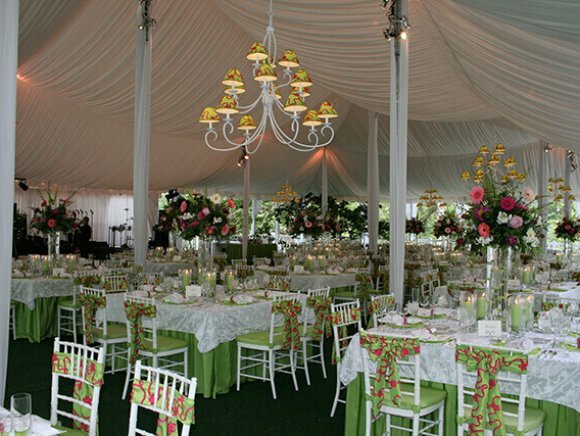 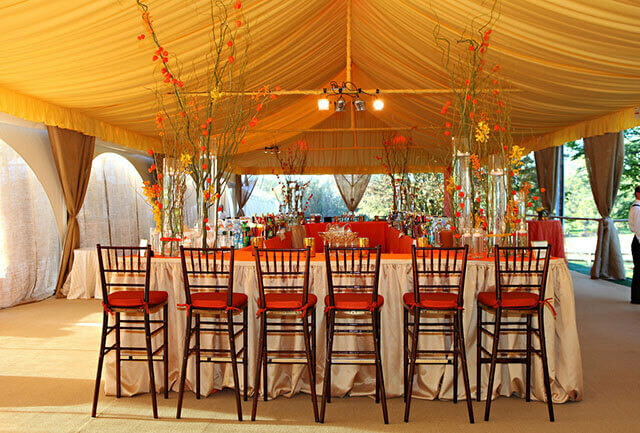 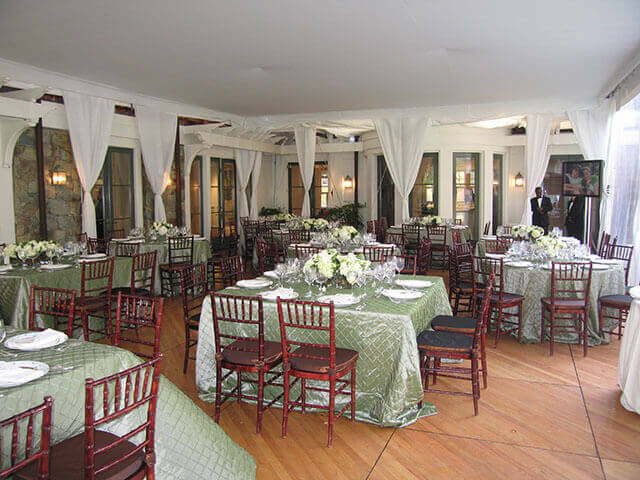 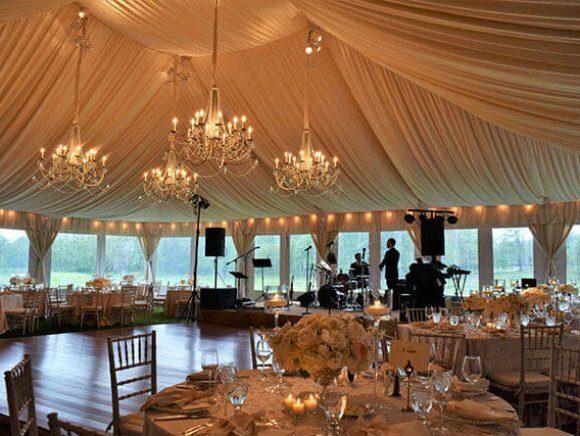 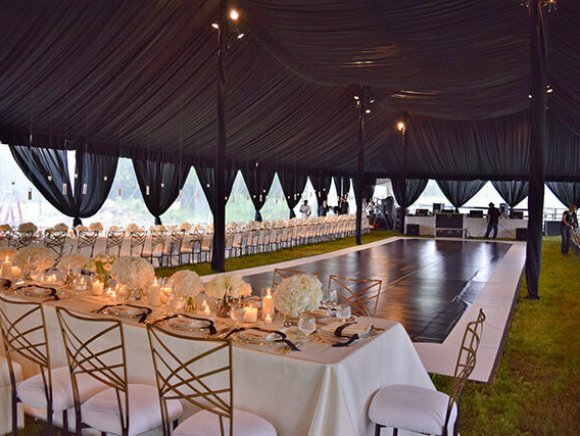 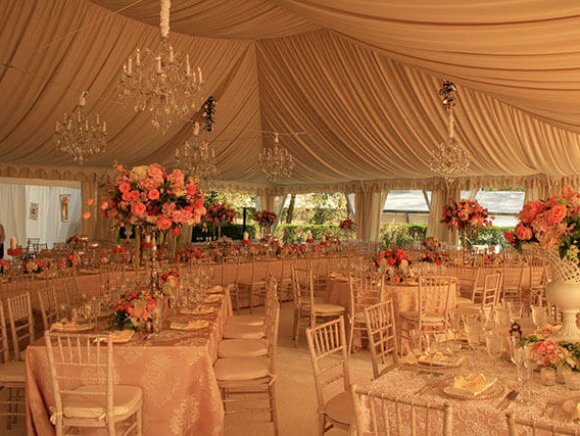 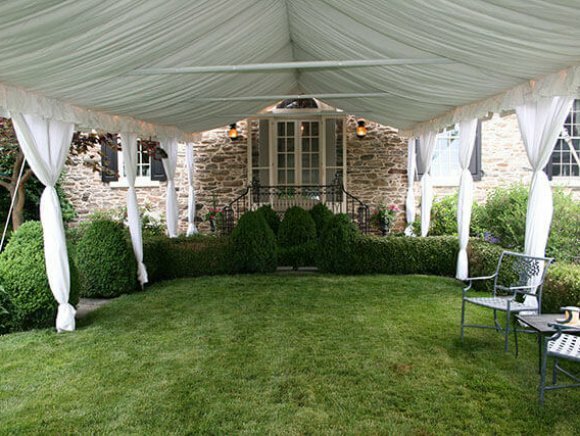 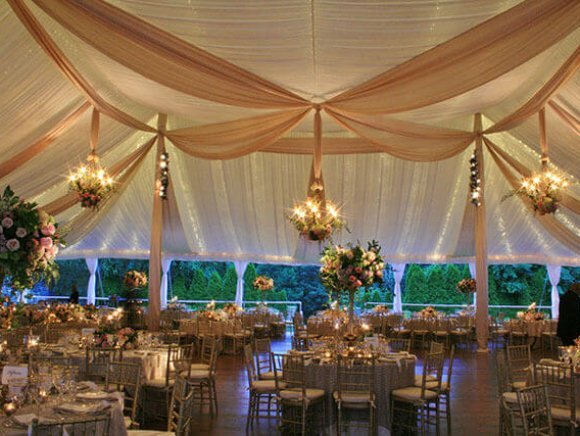 Liners | Loane Bros., Inc.
Want to add a little extra flair to your tent? 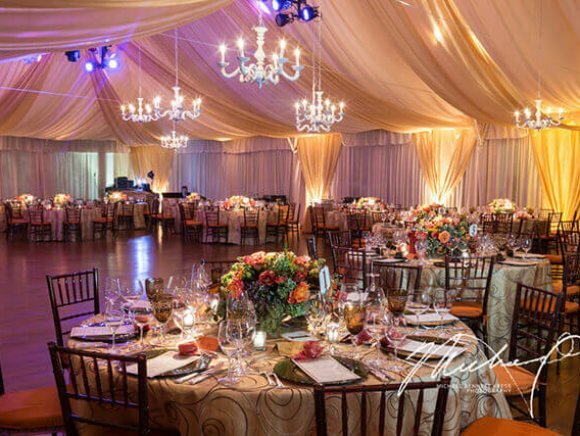 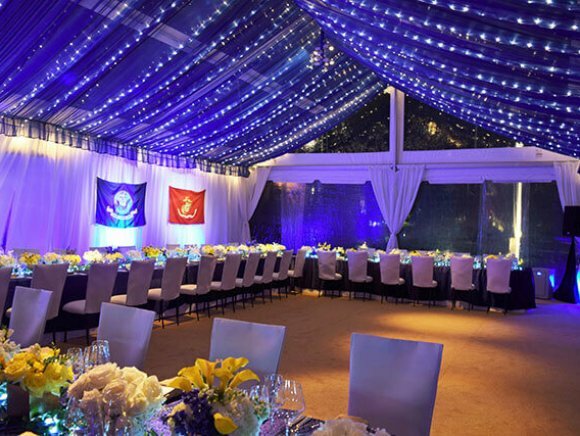 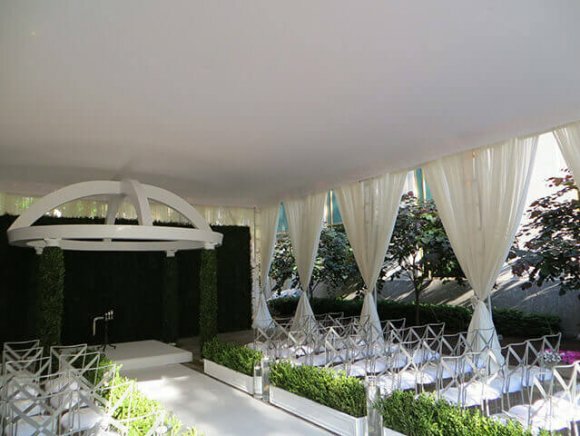 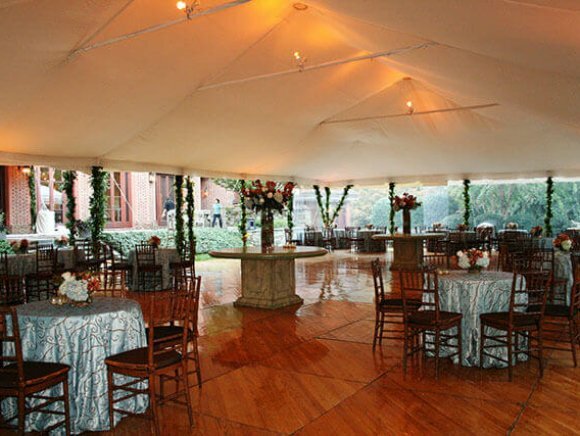 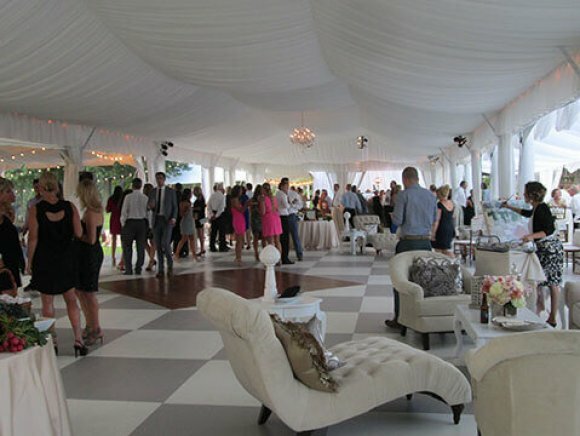 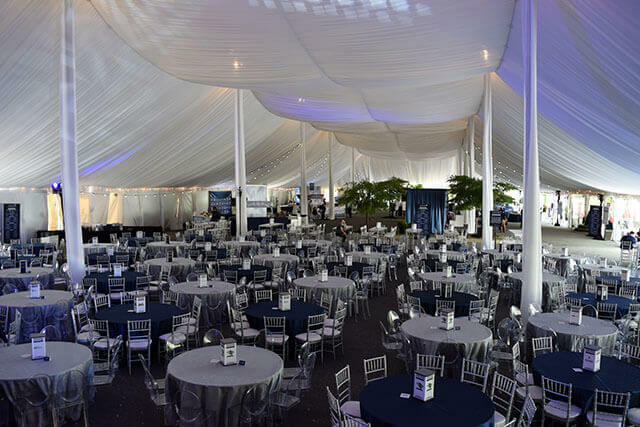 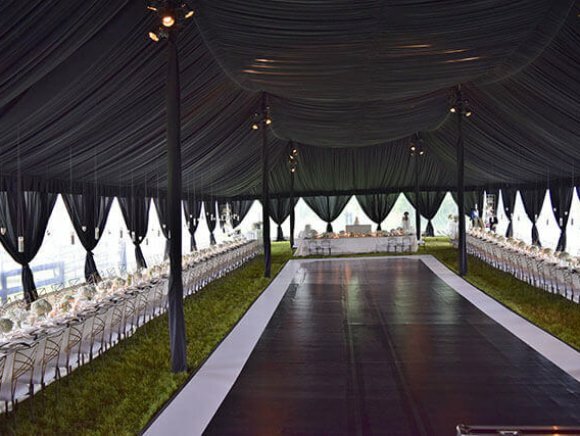 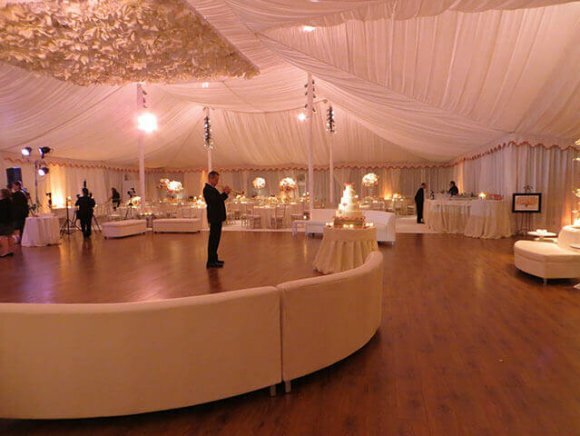 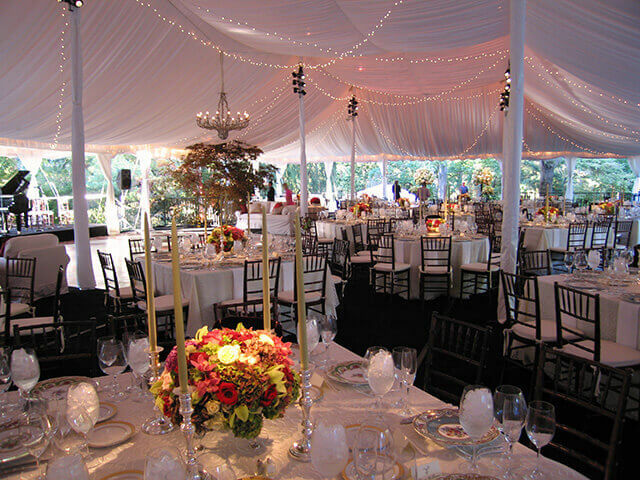 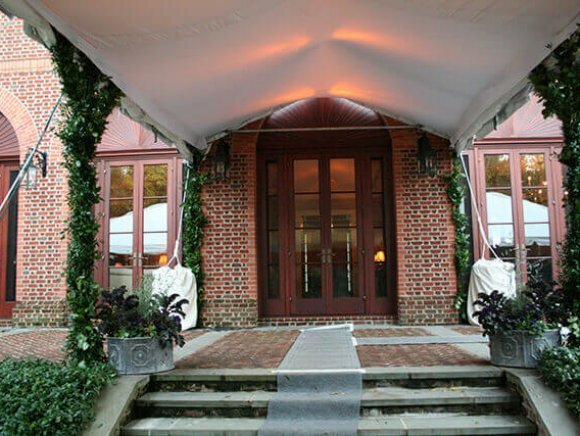 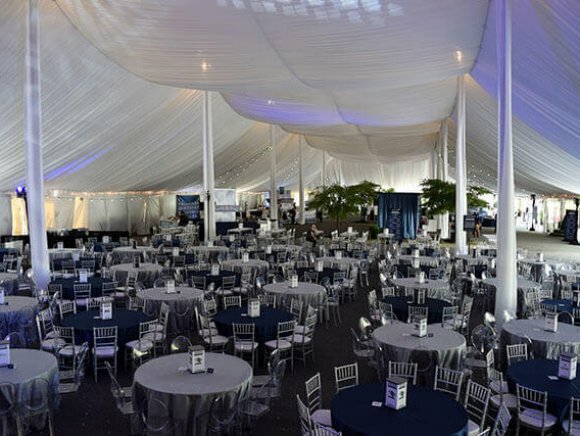 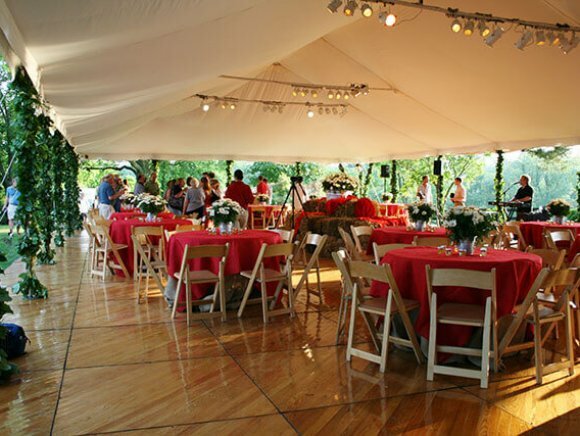 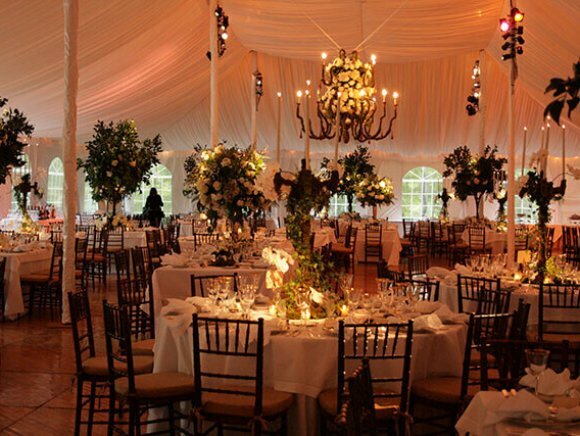 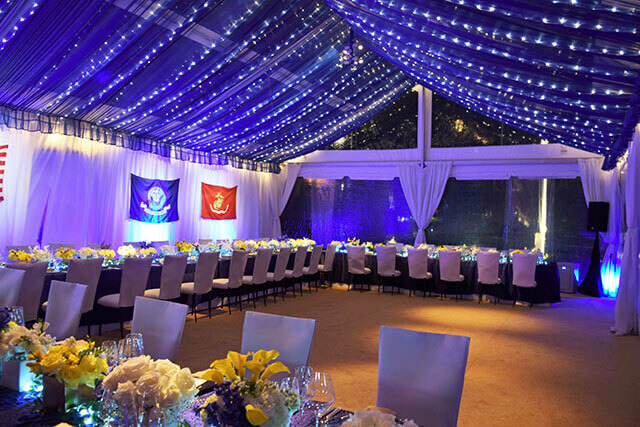 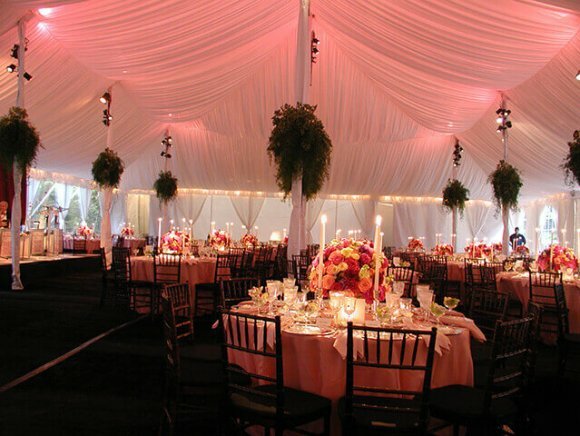 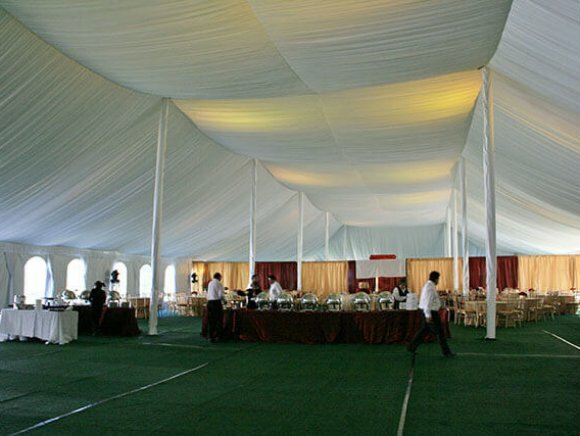 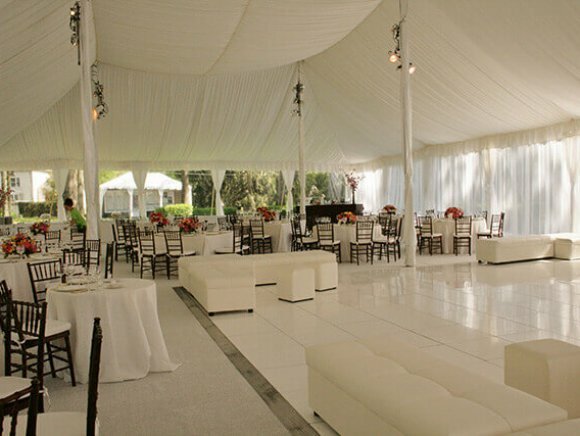 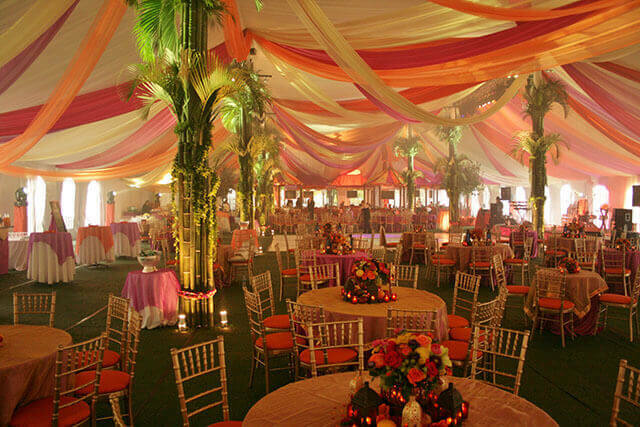 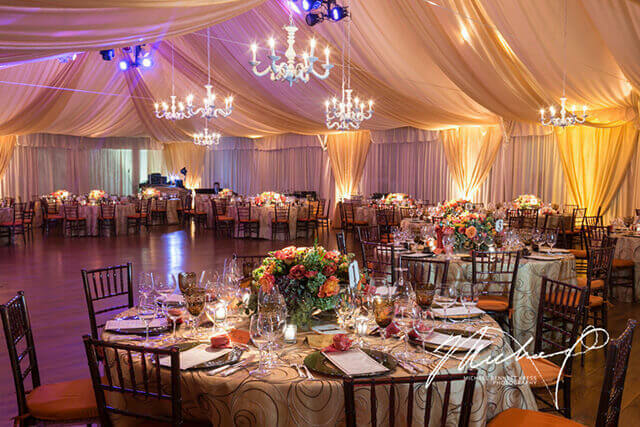 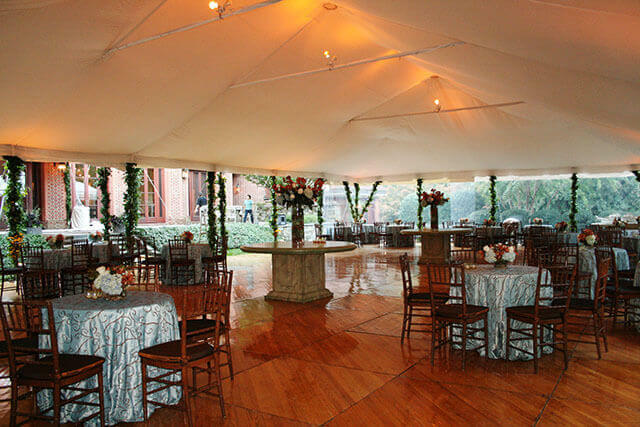 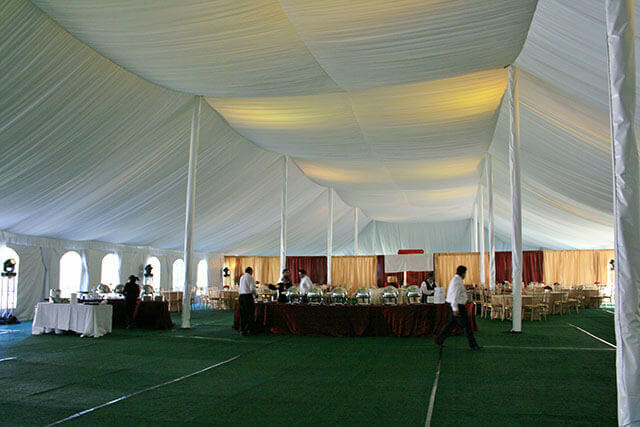 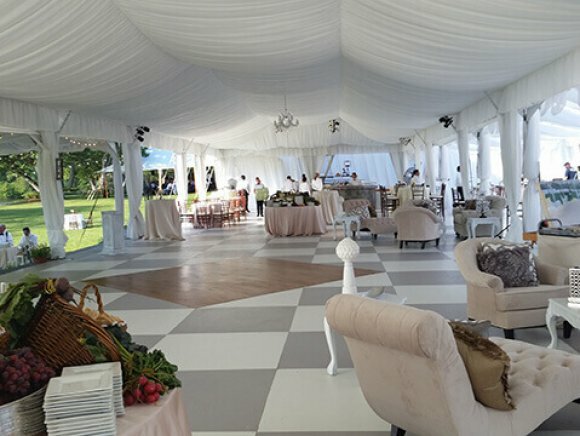 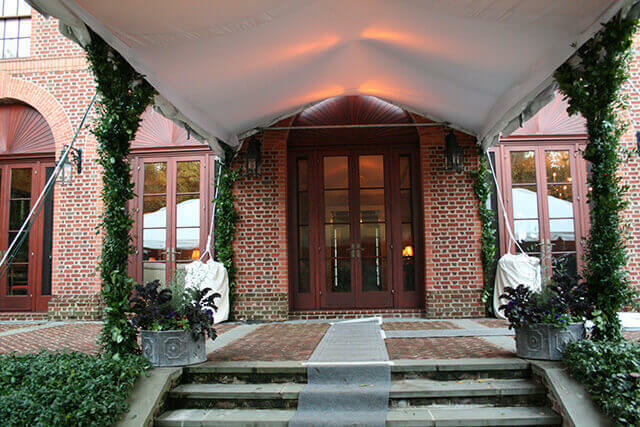 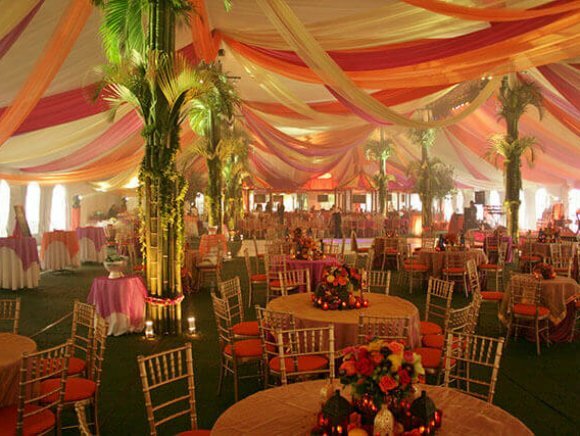 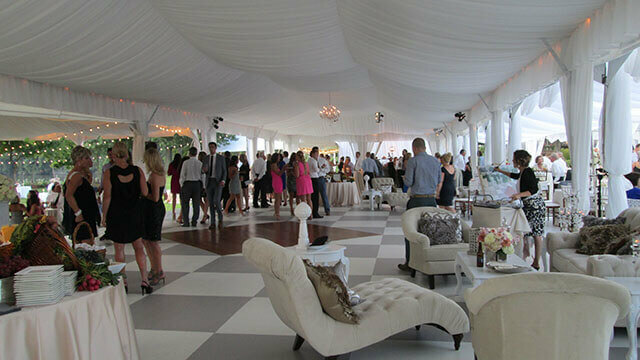 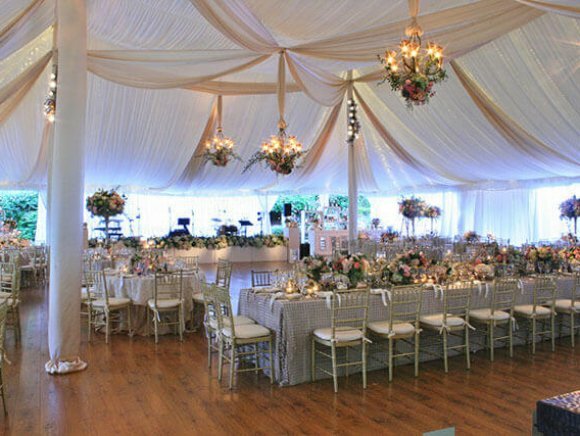 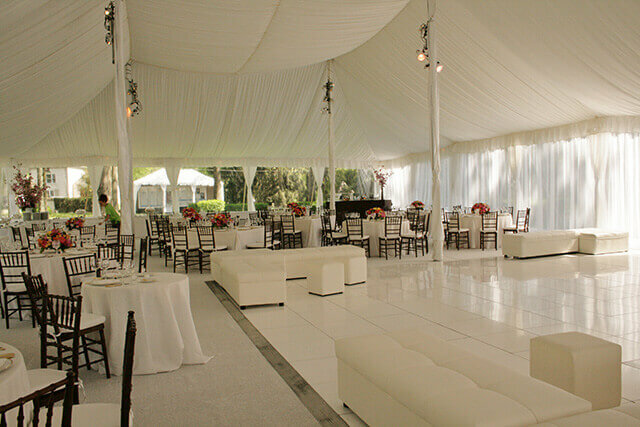 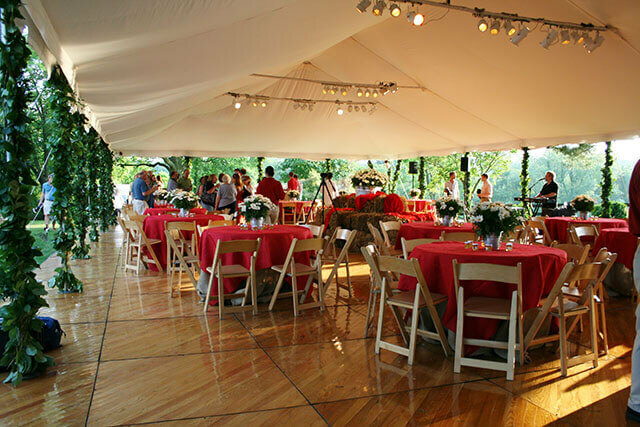 Liners can completely transform the interior of a tent and set the tone for your event. 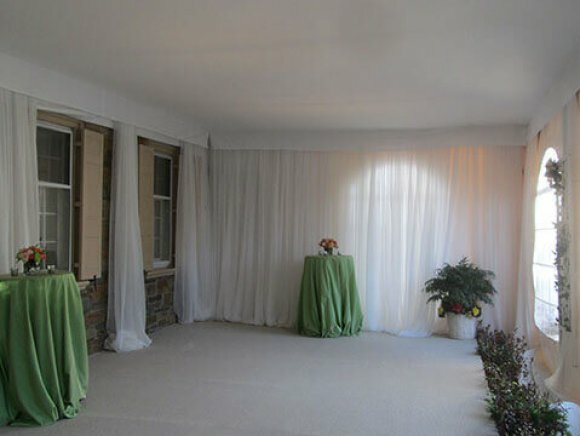 They add beauty, disguise framing, help with acoustics, and dramatize lighting. 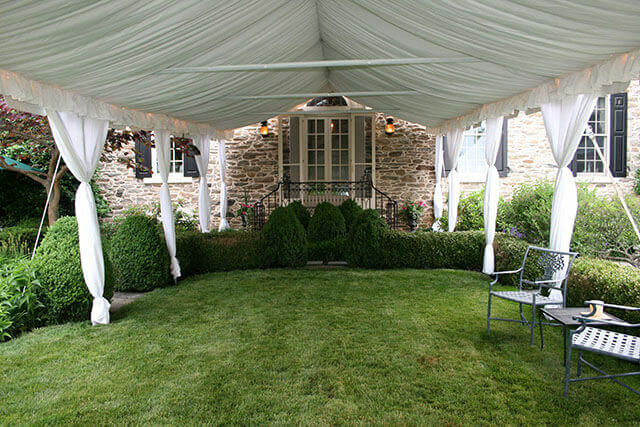 We carry liner styles that are gathered, smooth and flat. 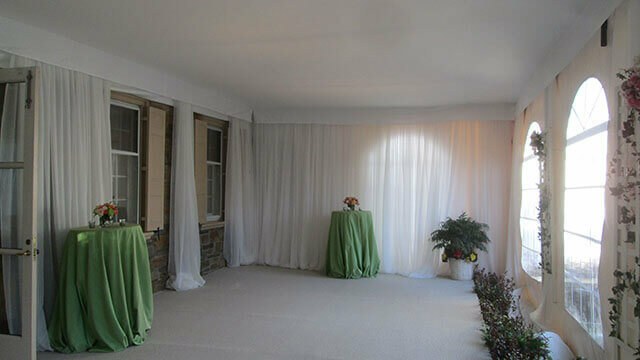 We have a variety of colors to choose from, as well as fabric textures.